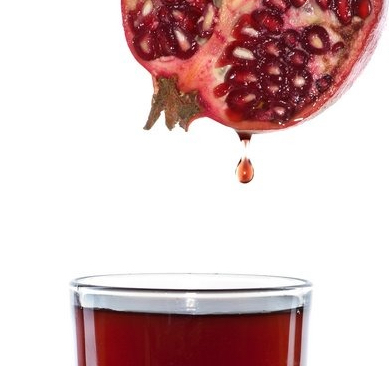 A Pomegranate Paradox & Recipes Too! & welcome to the awesome month of Elul—the time to look back at our year and try to see if we are the person we hoped we’d become, way back when we heard that trembling shofar blow last Rosh Hashanah.I know I haven’t quite lived up to my own expectations, but I take heart that Hashem loves me just the same for my efforts. 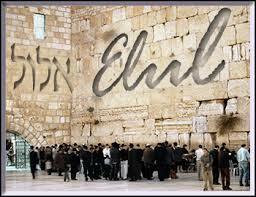 Elul is a time to turn to Hashem knowing that He will accept just about any regret for our mistakes and every resolve to repair them. How do we know this? Take a look at the word Elul אלול—its letters are the roshei tevos, the first letter of each word, in the verse from Shir HaShirim, “I am for my beloved, and My beloved is for me.” Song of Songs is a message of the King’s eternal love for His people. No matter how often we have put our own perceived needs ahead of what He expects from us, He continues to yearn for us and welcome us home again and again. This idea is evident in another verse from Shir HaShirim. 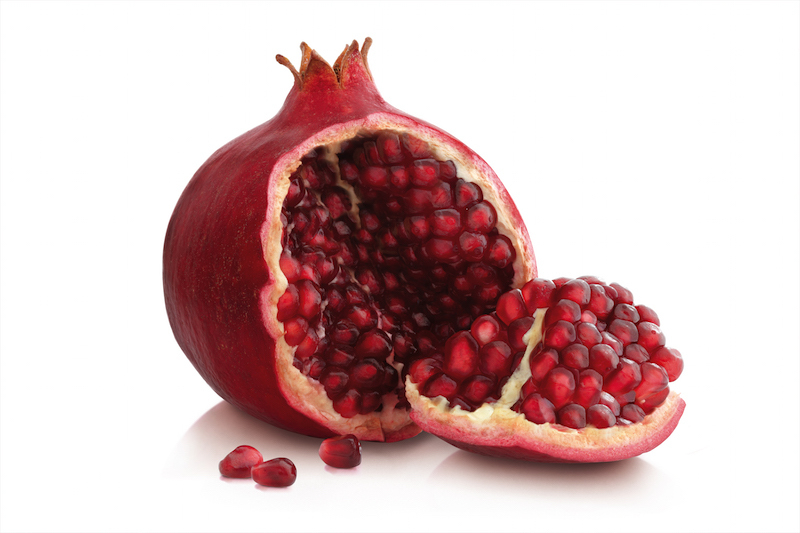 “Even the empty ones among you are filled with mitzvos like a pomegranate.” The verse seems to contradict itself: if we are empty, how are we also filled with mitzvos? When something is empty, by definition it certainly can’t be full! READ ON for a taste of the insights you'll find in “Cooking for the King,” the sefer for women—disguised as a cookbook. With stories, insights and recipes for the simanim, special foods which we eat as an omen for a great new year: OR scroll down for new recipe links. And now, from this vantage point, we can see that every moment is part of the continuum of goodness that contributes to the total significance of our lives. So with the mundane chore or tiny kindness you do today, imagine a drop of ruby-tinted juice falling into the glass, contributing to the total significance of your life—in the service of the King. Thank you for subscribing, I truly enjoy having you in my kitchen with me!